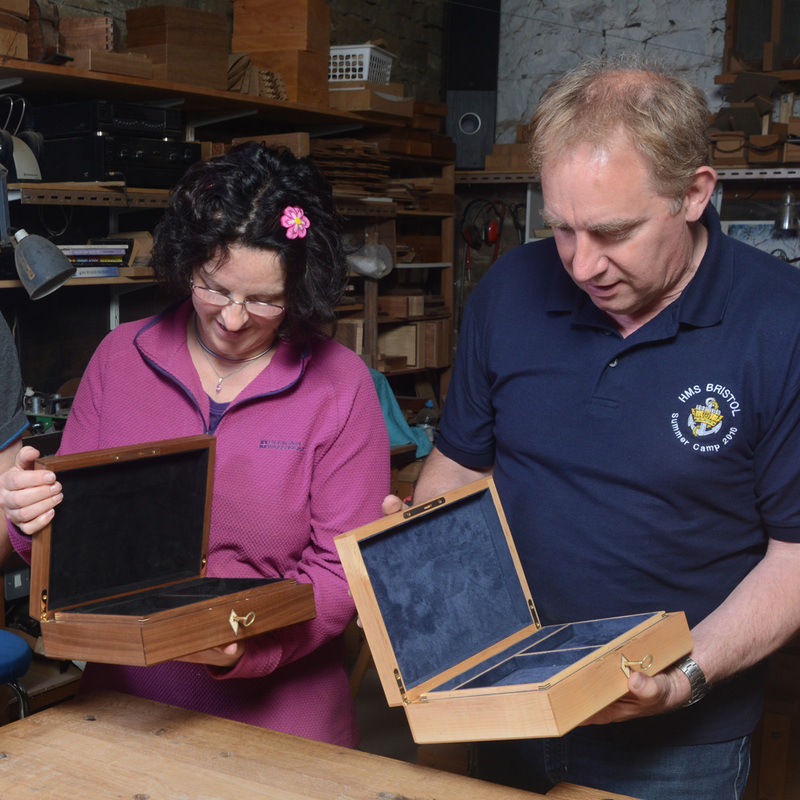 What do you give the man [or woman] who has everything? 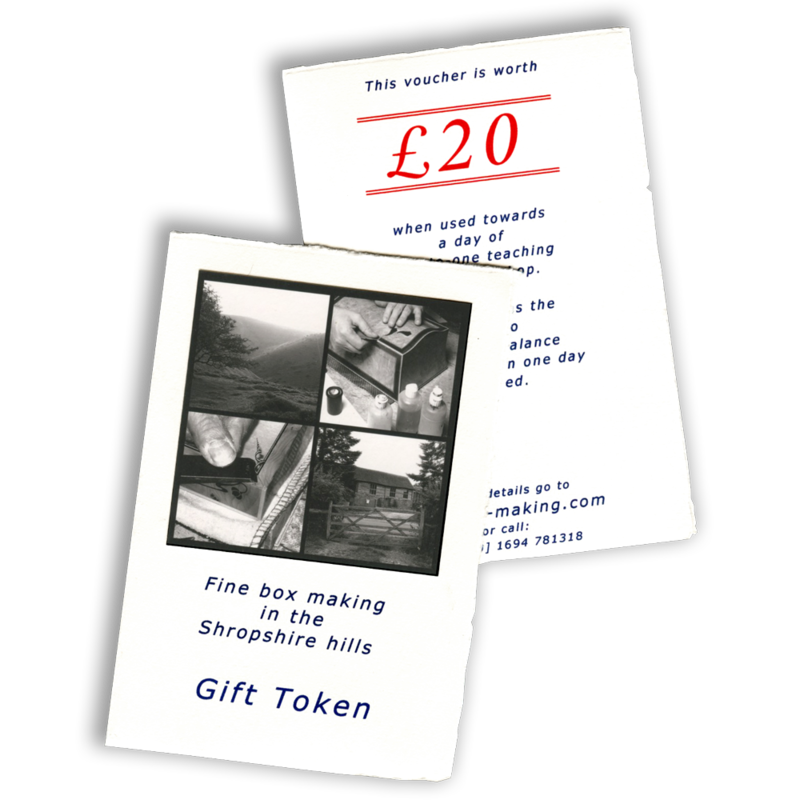 These smartBoxmaker gift tokens make an ideal gift and can be used to pay for courses or towards any other products on the site. Click the blue button to subscribe to my popular newsletter. 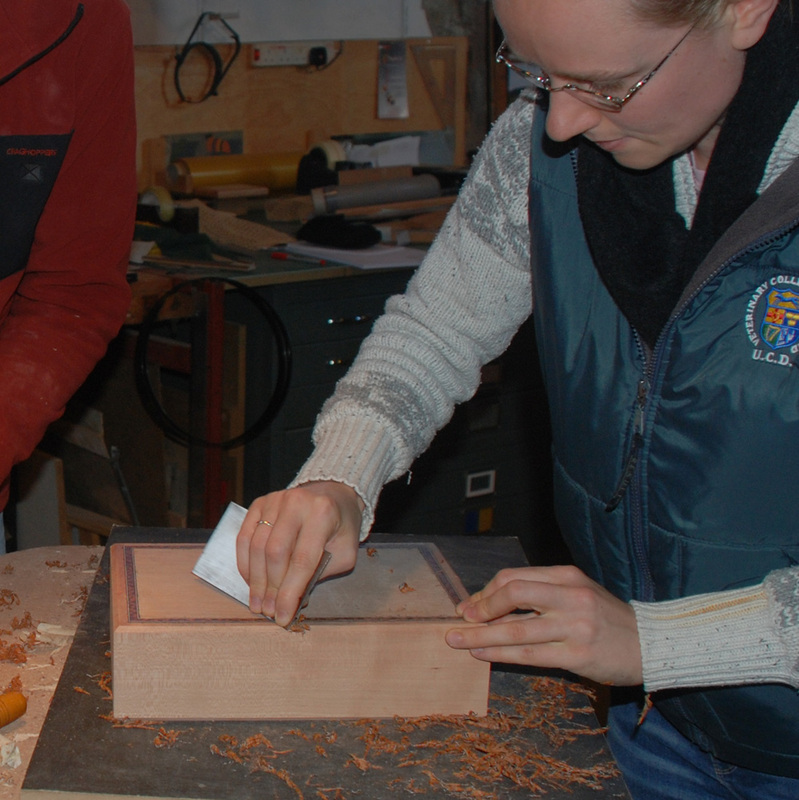 My reason for coming along … was primarily to get started on making boxes to as high a standard as I could manage, but the course delivered on so many other levels.